Please Contact us for your future tooling, machining and design needs. 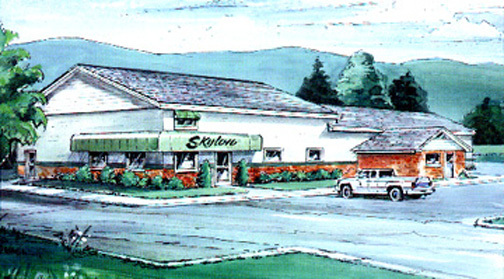 We are located 13 miles north of Warren, PA and one mile south of Sugar Grove, PA on Pennsylvania State Route 69. Feel free to visit us!